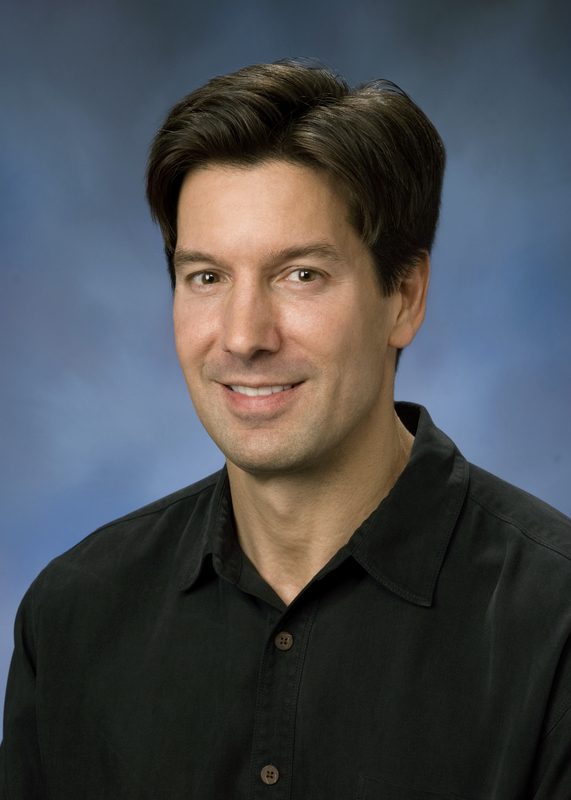 Mark Russinovich is a Technical Fellow in Microsoft Azure working on Microsoft’s cloud platform. He is a widely recognized expert in distributed systems and operating systems. Russinovich is the author of three cyberthrillers, "Zero Day," "Trojan Horse" and "Rogue Code," co-author of the Microsoft Press "Windows Internals" books, and co-author of the "Sysinternals Administrator’s Reference." He also authors and publishes the Sysinternals tools, which include dozens of popular Windows administration and diagnostic utilities. 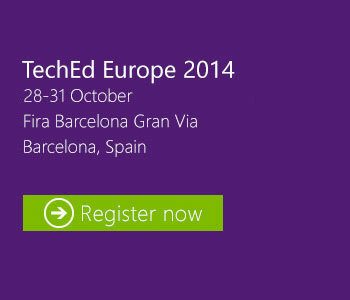 He is a featured speaker at major industry conferences, including Microsoft TechEd, RSA Conference, BlackHat and BUILD.